Reusable instant heating pads reach up to 130 degrees in seconds and can be used over and over again. Snappy Heat offers various types of heating pads for heat therapy: use for cold weather sports, back and neck pain, as a hand or seat warmer, for camping or winter sports, and much much more. These liquid filled reusable heating packs are amazing products. Within seconds, your heating pad can reach more than 130 degrees. Best yet, you don't need any electricity or power source. Simply place the internal metal disc between your fingers and bend it until it "snaps!" The fusion process will begin and generate heat. Snappy Heat packs have been approved by several major cruise lines, including Carnival Cruise Lines! Since all ships prohibit heating coils or heating blankets, a reusable heating pack like Snappy Heat, is your best option for instant, on the go heat. Ask your cruise provider today for details. Back pain? Neck pain? Sore muscles? 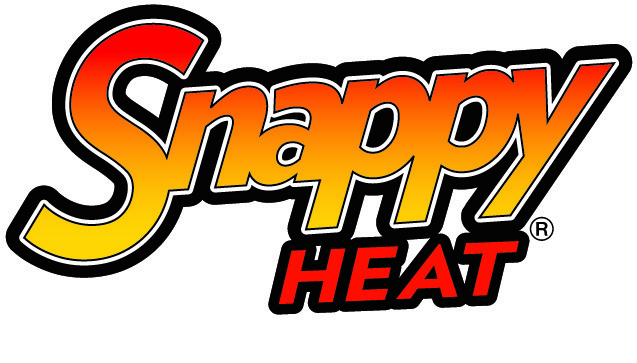 Snappy Heat is designed to give you instant heat, whenever you need it. That's why so many of our customers use Snappy Heat at work, in a camper or RV, on a boat, during a cold outdoor ball game, or during their ski trips! Anytime you need heat, simply "snap" the metal disc and within seconds, you'll have it!